Not born with the texture you wish you had? Let us transform your hair with a deep conditioning treatment or consider a more permanent option like our keratin treatments. Whether your hair needs moisture, strength or revitalizing; treat yourself to the ultimate care our custom treatments provide. Keratin Intensive Treatment 25+ Deep conditioning treatment to help nourish and calm unruly texture. 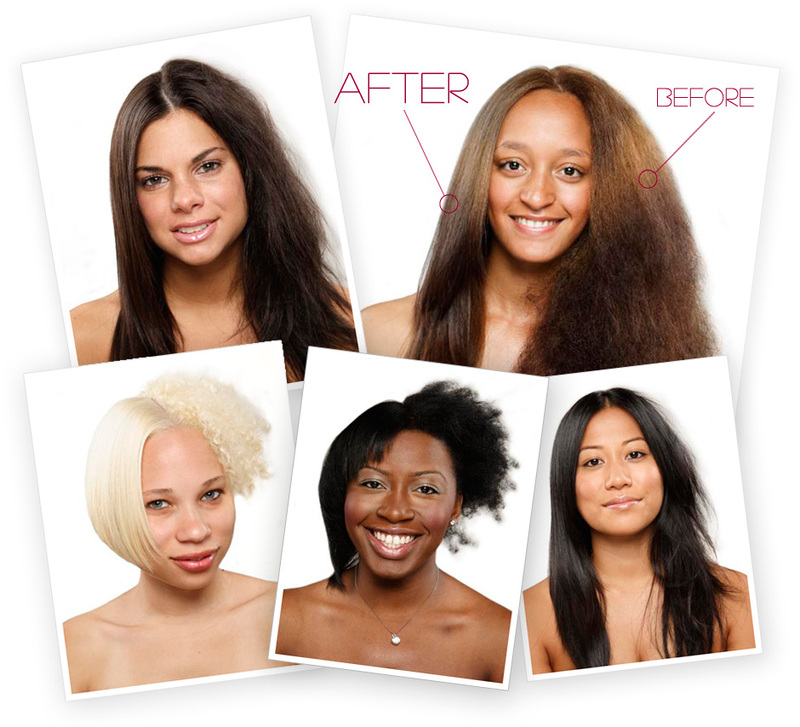 Keratin Express Treatment 125+ Quick service; mini treatment which reduces curl and frizz for up to 6-8 weeks.